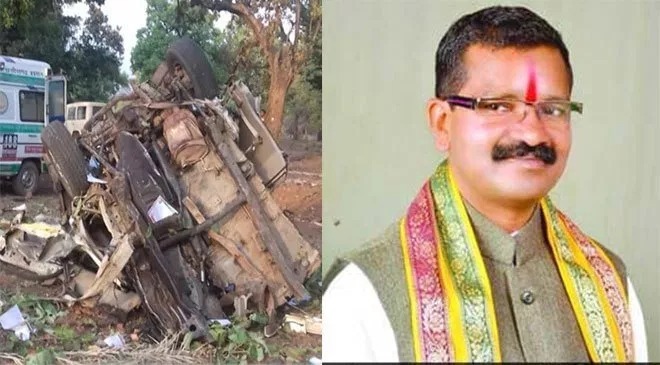 The Maoists bombed a convoy of BJP which also included Dantewada MLA Bheema Mandavi in the last vehicle of the procession on Tuesday evening. The MLA as well as 4 policemen are reportedly killed in the attack. The Naxalites had used IED bomb for the blast and also followed it up by a round of firing. A battalion of CRPF has been rushed to the spot. Further details awaited.